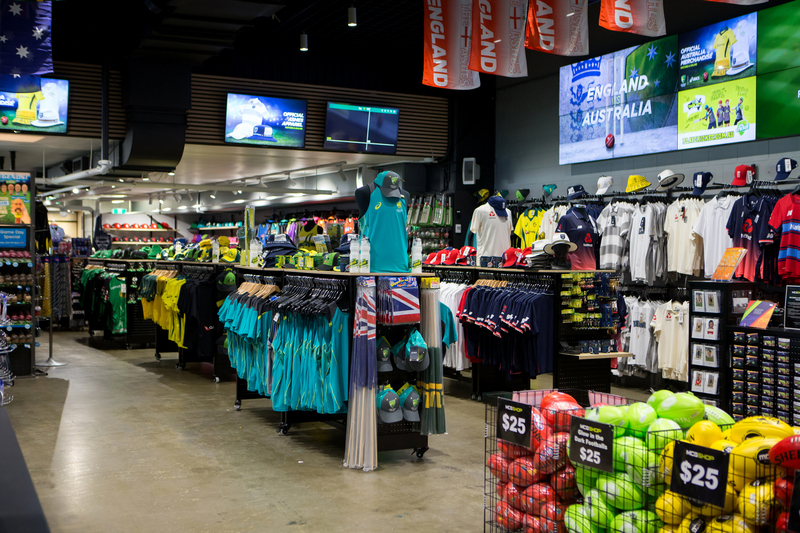 Stocking the latest MCG, cricket and AFL team merchandise in one place! 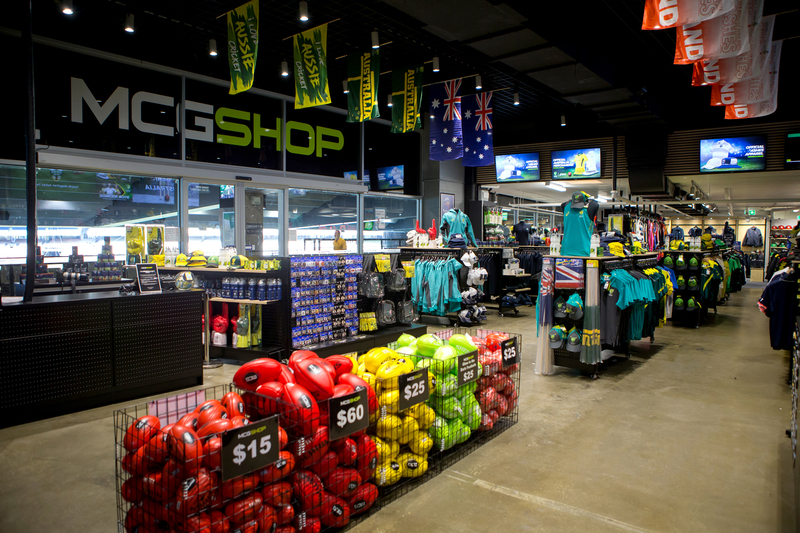 The MCG Shop can be found inside Gate 3 of the MCG, behind Bay M51. 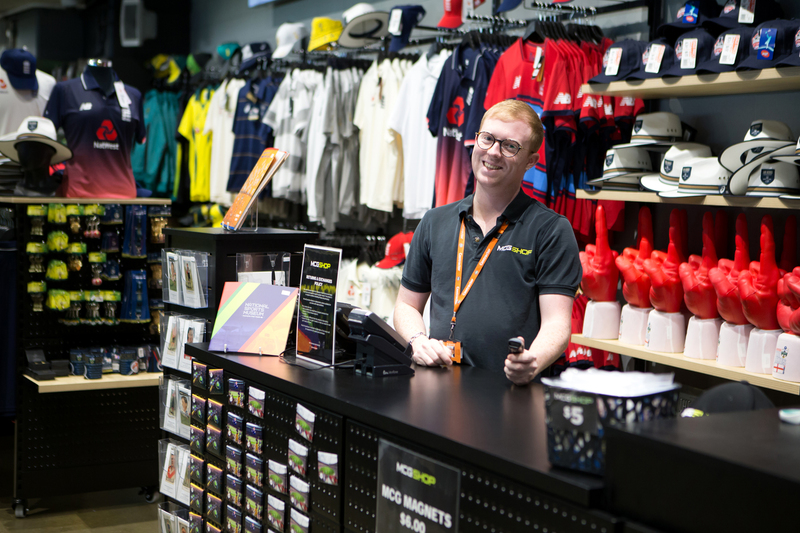 Open every day, the MCG Shop is the perfect place for all of your official merchandise and memorabilia to capture your unique moment at the iconic MCG. 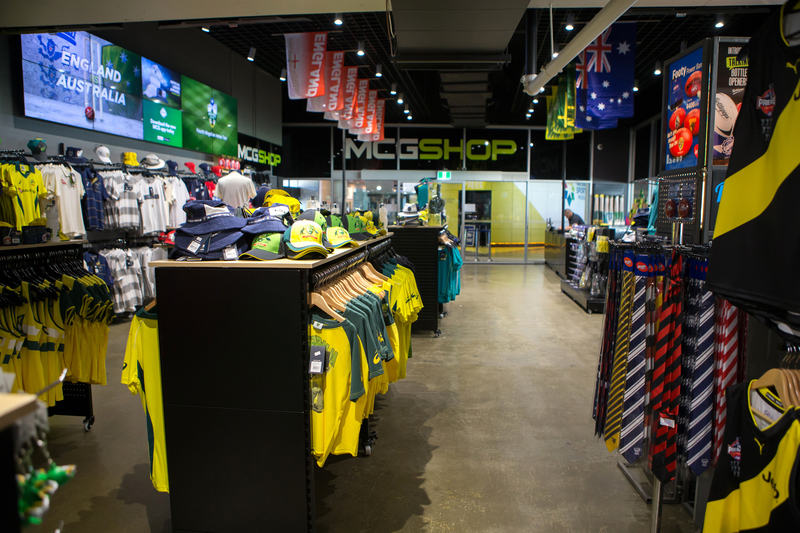 Can't get to the MCG? Shop online here.